For quite a long time now, certain parts of the media have been declaring that content marketing has run out of steam. That it’s dead. It isn’t of course. However, it’s important to remember that it does have a lot of work to do over the next few years if it’s to maintain its illustrious status. So far, it’s been a force to be reckoned with. Content creators have built entire businesses (successful ones too) out of simply making content and then sharing it. The biggest brands in the world spend millions on creating content that meets specific outcomes. So, let’s take a look at what might be in store for content marketing in the months ahead. Some of it is a little scary, but it all proves that content is definitely here to stay. There’s a new way of searching (well, relatively new) and it’s really becoming important to many people. You may not be using voice search that much at the moment, but it is most definitely becoming popular among younger people. That generation is using voice search for all sorts of purposes. They’re even using it to get answers for their homework. This is no real surprise, it’s easy to use and it’s quite responsive. Phones are so responsive that they’re very comfortable with recognising relaxed speech, without heavy enunciation. What does this mean for content creators? Well, the first real problem they are going to face, moving forward, is the need to tailor their content so that it meets the demands of voice search. This is not as difficult as it might sound. 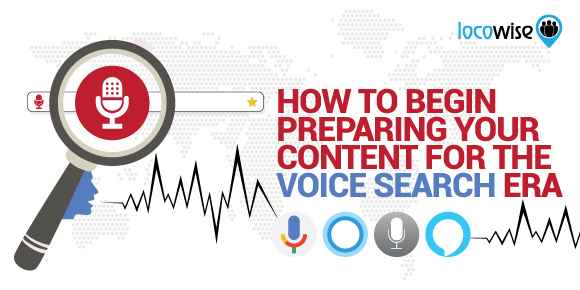 Basically, because voice search is very much based on real, naturally-formed questions, the content will have to be created so it answers those kinds of questions. What are the best ways to prepare the turkey for Christmas lunch? Creating an answer around a question like that (presuming your audience will be asking that kind of question) will make your content more effective. 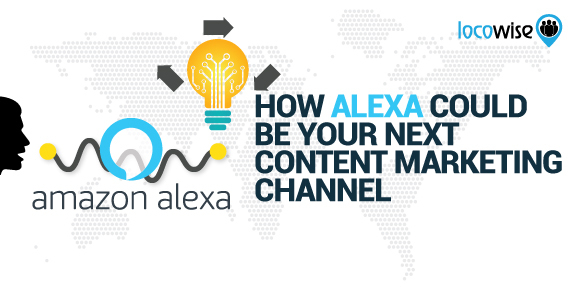 Voice search will lead to your content because it answers the question a voice is asking. Picture millions of people walking around asking their digital personal assistant (or phone, in other words) questions, and you provide the answers. You know when you create or sell a product, and then a few weeks later the bugs and the problems start entering the customer’s experience? That happens all the time, and it makes customers feel pretty bad about what they’ve bought. 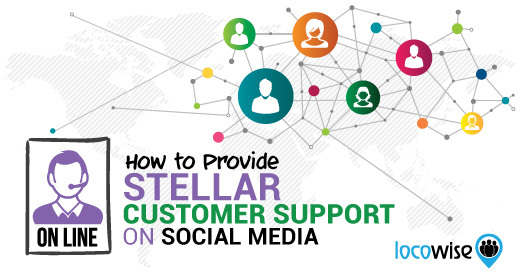 If these problems are not ironed out, they will consider buying from another vendor. The new content marketing will focus on the customer experience more. This could well mean more support in the way of content. If you add to a product, the new content will be a guide to getting more out of the changes. Basically, content will become part of the customer experience, so customers start to trust businesses more. This is really something worth considering if you’re creating content. Look at how the product or service evolves, and be there every step of the way with your content. The more helpful you are after the sale, the more likely you will see repeat business. Selling isn’t the end of things. You will need to use content to add more value. And that is all about distribution. It wasn’t that long ago that content marketers were just getting used to using social as a means of distribution. 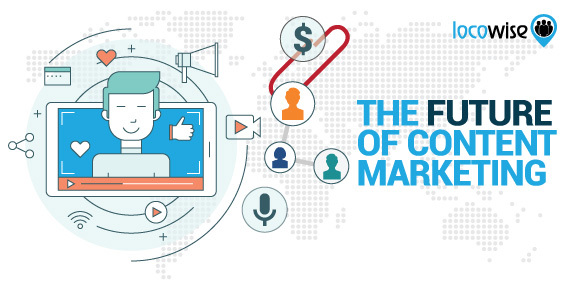 Even now, marketers are told to share their content as much as possible. However, there are other ways of delivering content and making sure it gets in front of as many eyeballs as possible. For example, it used to be the case that you had to pull a lot of strings to get a seminar in place and well attended. Now, you only have to hop online and use an app to hold a webinar. It’s now becoming clearer that content is to be treated as an asset, something you can expose again and again to get maximum reach and engagement. If you have created a great piece of content, it makes perfect sense to take it to as many places as possible, to give even more value. It’s not just about social media anymore when it comes to distribution. Think about webinars, offering promotional gifts when someone buys your stuff, and so on. Fancy getting your hands on some of the very best social media metrics available? No worries, just get in touch with us and we’ll give you a free trial of Locowise, for a whole week.